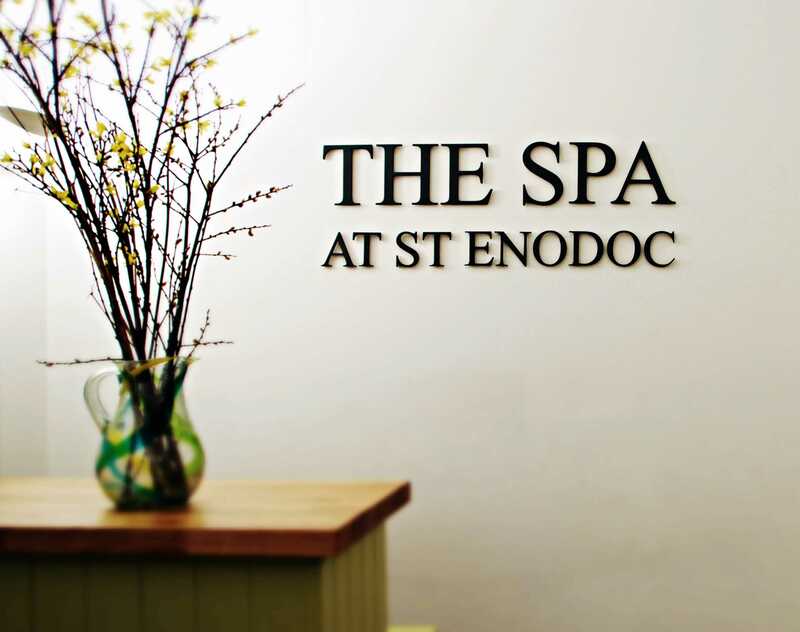 With its superior position overlooking the Camel Estuary and the beautiful town of Rock, the St Enodoc Hotel offers locals stylish staycations, luxury spa treatments and truly memorable dining experiences. 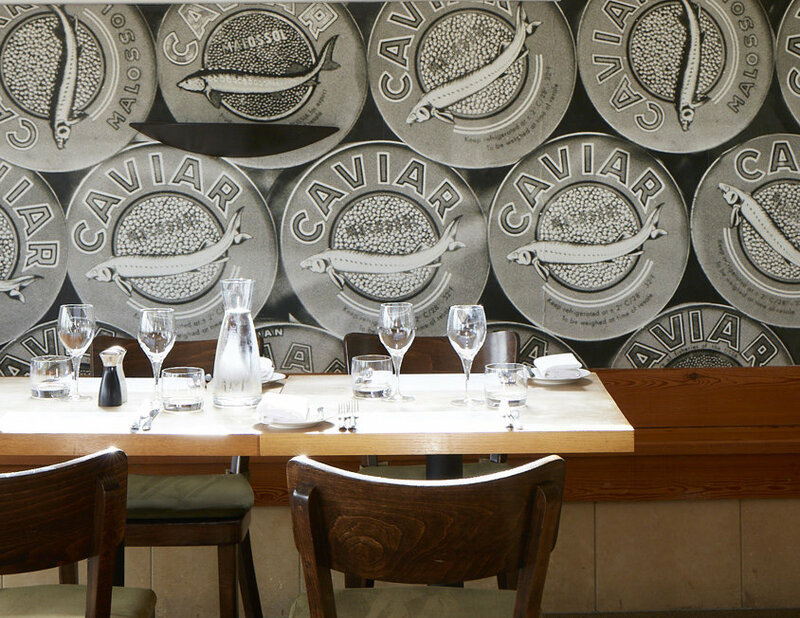 The hotel’s kitchen is run by 2008 MasterChef winner James Nathan and showcases simple, delicious dishes with a European twist. 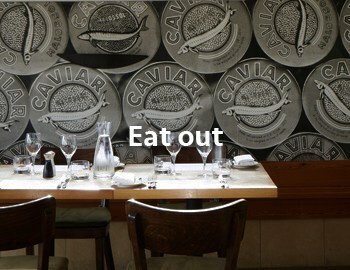 The set menus are reasonably priced and provide the perfect excuse for a romantic evening out or family celebration. Treat your taste buds to dishes such as roast lamb rump or lemon sole, before devouring delicious desserts including white chocolate mousse or hazelnut truffles! If the Cornish weather prevails, indulge in an afternoon tea on the terrace, taking in the awe-inspiring views of the north coast, whilst tucking into delicious cakes, sandwiches and sipping on champagne. 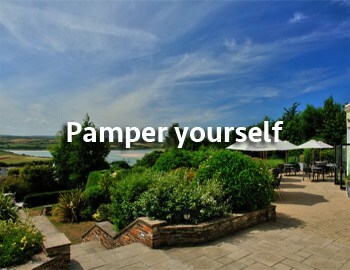 Enjoy a massage or beauty treatment at The Spa at St Enodoc and come away feeling your best. Using natural and organic luxury skincare products by Pinks Boutique, there are plenty of packages to choose from - whether it’s getting your nails done, treating yourself to a facial or massage, The Spa is the place to go. Why not indulge in the ultimate pamper session with a Pink Soul Sensation treatment? Including a foot and full body massage - using rich organic apricot and jojoba to leave your skin feeling nourished and silky smooth – we can’t think of a better way to spend an afternoon! 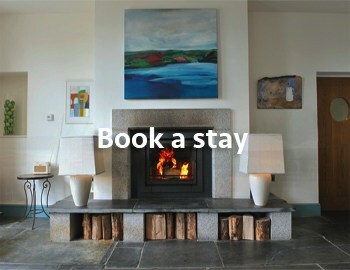 Whether you’re visiting alone, with the family, or that special someone - you can be sure that the St Enodoc will make your staycation in Cornwall truly memorable. 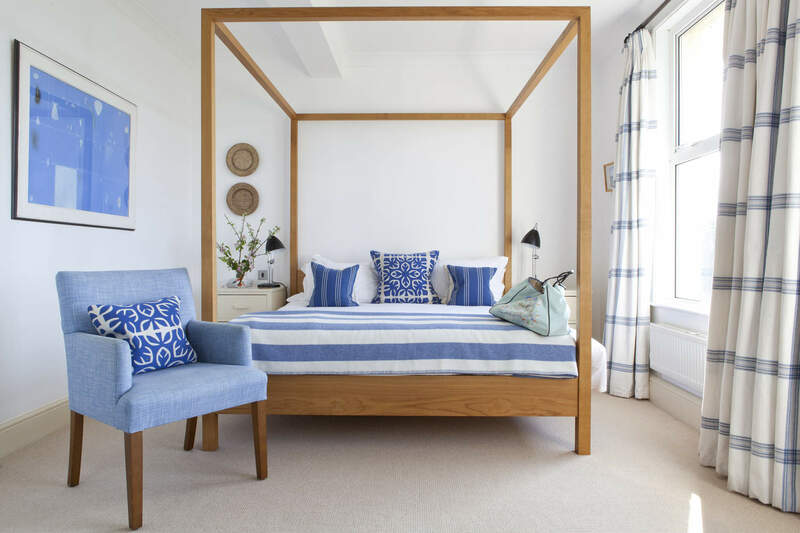 The hotel’s sixteen double bedrooms and four suites provide chic, stylish accommodation – many of which have water views and feature bright colours and quirky oil paintings. With the beach, ferry to Padstow (brimming with foodie favourites) and St Enodoc golf course on your doorstep there’s plenty of things to do here. Get out and explore the beautiful surrounding area, try your hand at surfing, or enjoy a round of golf before heading back to the hotel’s beautiful lounge - with its open fire, flagstone floor and huge-sink-into sofas it’s the perfect place to relax with a nightcap.